Hoxy Tronic has developed advanced electronic current-mode control of ortho-hydrogen injection into combustion engines. This patent filed technology increases the horsepower per unit of fuel combusted, which translates into fuel savings. 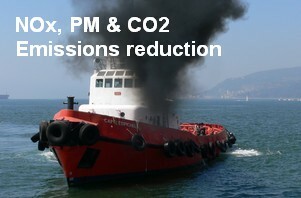 The emissions of NOx (Nitrogen Oxides) and PM (Particulate matter) are reduced by up to 80%. 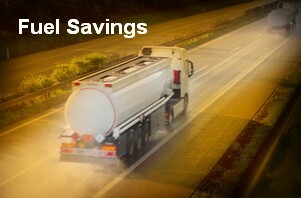 A 'GREEN' fleet that also reduces your fuel bill. that pay for themselves with a year. 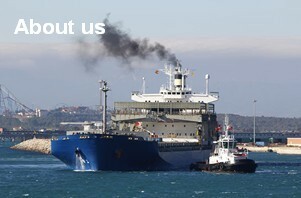 The 15 largest ships make more pollution than all the cars in the world. Research by Hertfordshire University and Washington State have tested NOx and PM emissions and shown that ortho-hydrogen gas injection reduces NOx and PM emissions greatly.